A common theme at Offline Camp has been conversations about building the Offline First community. 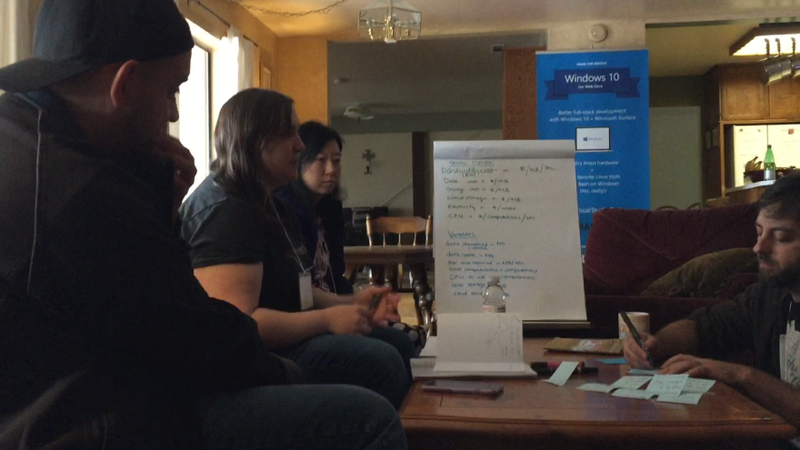 After Offline Camp Catskills, Maureen McElaney provided a writeup of a discussion about building the offline first community. 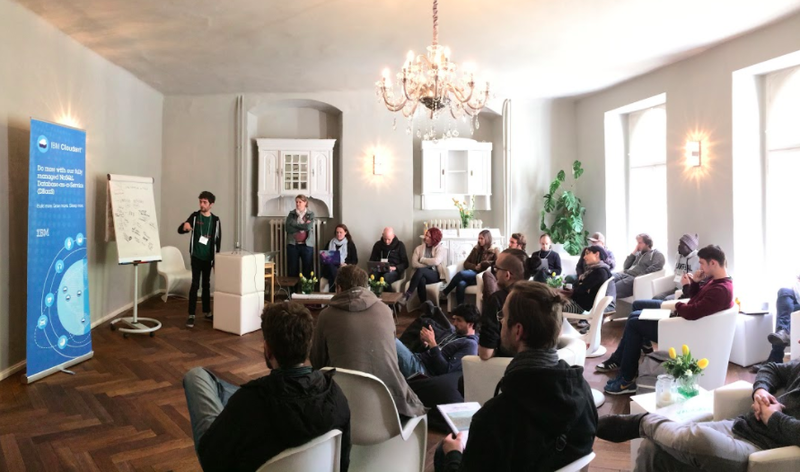 The conversation about where we want to go with the Offline First community continued at Offline Camp Berlin. 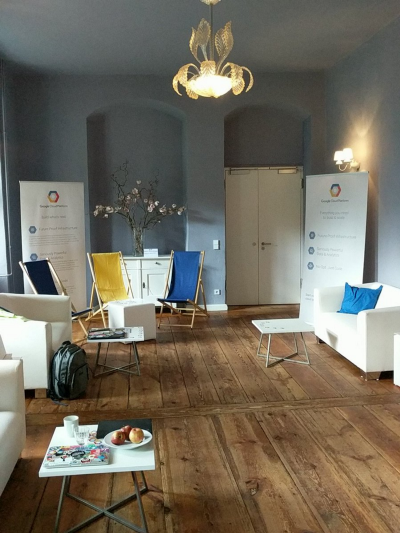 The conversation in Berlin centered around the idea of creating an Offline First Foundation. The consensus was that we don’t necessarily need a foundation yet, but that it’s something we will likely need in the future, so we should begin the conversation and planning now. In addition to having the best acronym of all time, an Offline First Foundation (OFF) would provide a number of benefits to the community. One advantage would be to mitigate trademark problems, such as ambiguous or confusing usage of the term “Offline First” or related terms such as “Offline Camp.” It’s a common practice for open source projects to protect their trademarks, often through organizations such as the Apache Software Foundation. As a community, our goal should be to have an inclusive movement where industry players with similar interests are collaborating and spreading the message around Offline First using similar language to increase public awareness. One of the tasks of an Offline First Foundation would be encouraging companies to champion the Offline First community under a common vocabulary. In order to attract and retain the support of corporations, we should track and publish metrics about the Offline First community. Additionally, having metrics available on the business value of an Offline First approach would help bring companies into the movement. Case studies, for example, could be published and presented that document the benefits gained from Offline First apps. This could help generate interest and attract collaborators. There are likely case studies that have already been created by individual companies which we could curate and republish. 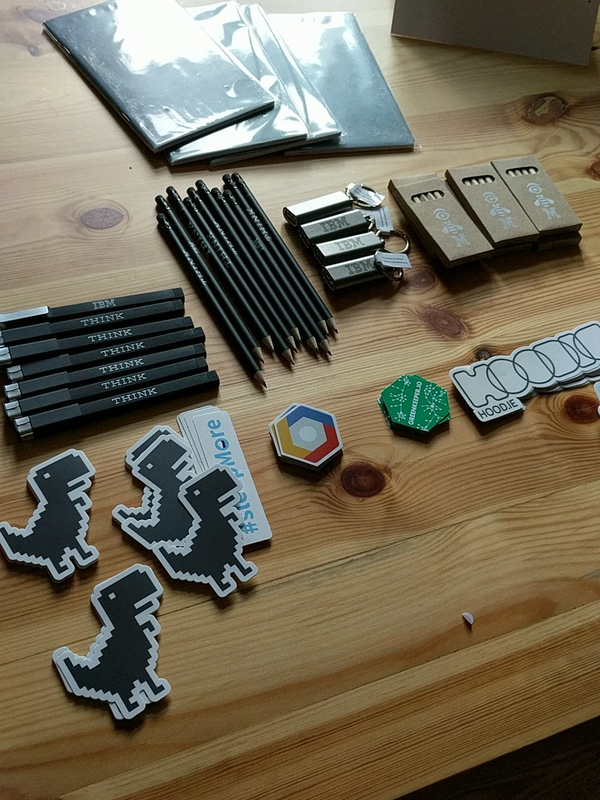 Stickers and swag at Offline Camp Berlin from Google Cloud, IBM, Hoodie, and others. Photo by Myles Borins. Balancing social power, regardless of level of connectivity. In order to fund and sustain our community-building efforts, we need to find the common denominator between the business case for Offline First and the social movement that motivates many of us to pursue this technology. Finding and cultivating this balance could be the work of an Offline First Foundation. Several of the participants in this conversation have experience growing developer communities and open source communities. However, Offline First is different from your typical open source project. Offline First is about much more than code and software developers. It also involves user experience designers, product managers, and many other perspectives. If we approach our Offline First community-building like an open source project, we may only attract people who already participate in open source projects, while unintentionally excluding people with other perspectives who haven’t contributed to open source software before. What is the scope? I imagine that an Offline First Foundation would take responsibility for events such as Offline Camp (and possibly an Offline First conference in the future), trademarks such as “Offline Camp” and “Offline First,” and outreach & education through the offlinefirst.org website and the Offline Camp Medium publication. What is the governance structure? Likely a trade association will make the most sense, but we need to ensure that this works for our goals. How will it be funded? Without funding there is little that an Offline First Foundation could accomplish. Critical here is finding a funding structure that serves both the corporate and community interests within the Offline First movement. What do you think? What would you want out of an Offline First Foundation? Let us know! Join the Offline First Slack team, then head on over to the #foundation channel. Comments are also welcome on this post!